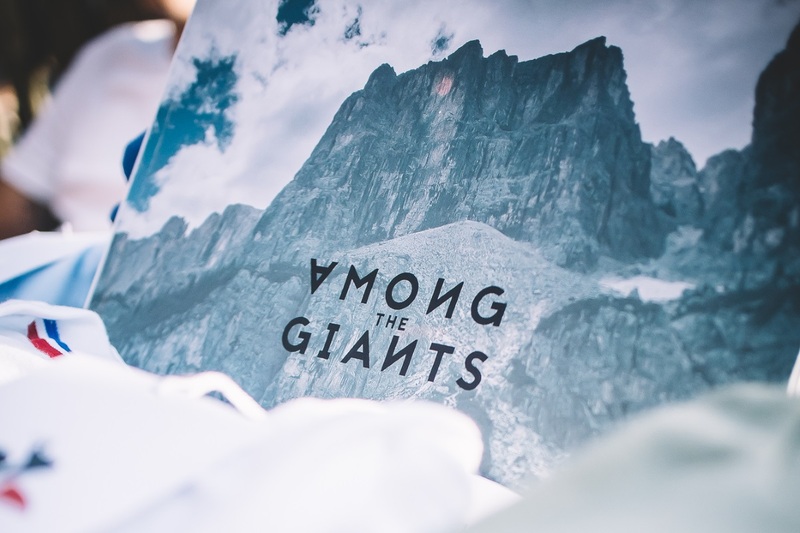 Among the Giants is a new concept of a trip, organized by Raw Cycling Magazine; where not only influent cyclists, high-level brands and important photographers get together in an incomparable setting to create a story around cycling but it is also about passion, suffering, fun, getting up at the crack of dawn, coffees, and ambition. Brazo de Hierro is an experienced and recognized photographer on cycling. Three intense days with him that will tell the story from within. Brands and members of the trip will have at their disposal all the graphic material for its use and broadcasting through social networks. This will be RAW Cyling Magazine, who will oversee covering the media part of the project through the publishing of the content in their magazine and social networks. 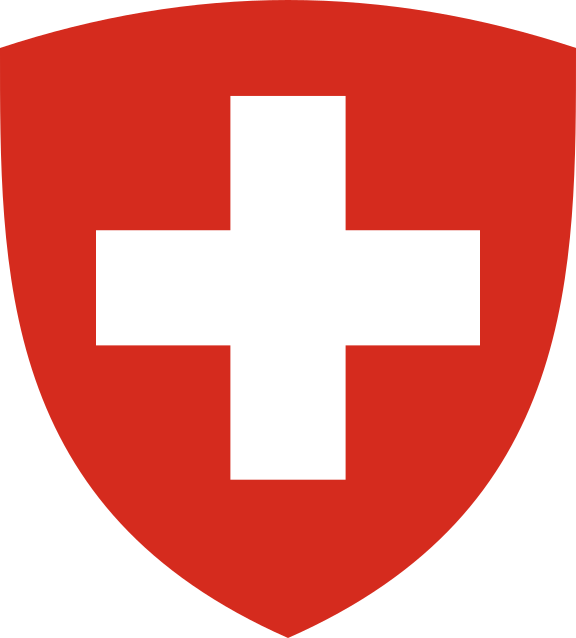 This time, we will visit the Helvetic Confederation or more common knew as Switzerland, a country surrounded of great mountains, endless nature, and awesome landscapes. 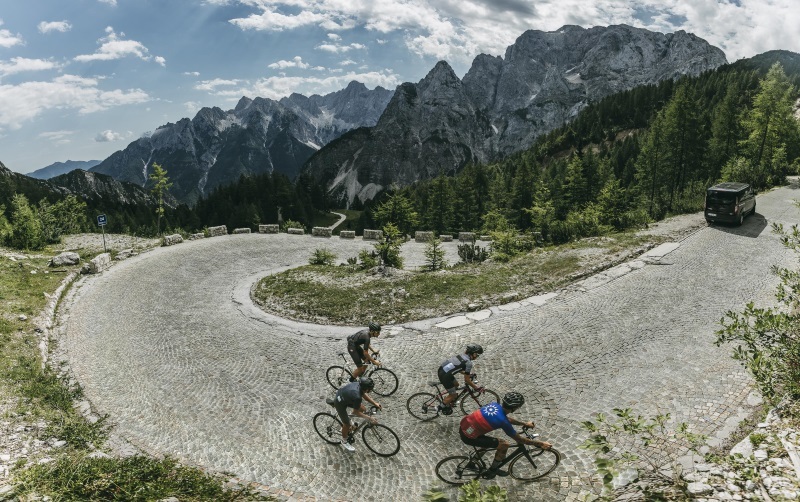 The mountainous zone in the south of Switzerland will be the scenario for the Among the Giants third edition where three days full of pure and real cycling, kilometers and kilometers of mountain roads, accumulated slope, and good feelings will take place. Are you involved with the cycling world and do you want to be part of ATG3? Please, contact us and we will be happy to hear about your ideas and proposals.